We are veterans from Sybase, Oracle, Commerce One, Peoplesoft and Cisco with more than 14 years of software engineering experience. 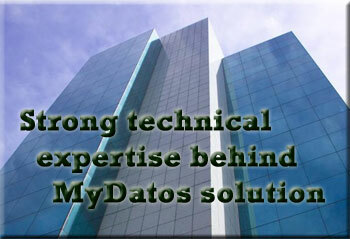 We specialize in high quality web-based database applications. Most importantly, we are detail oriented and understand your business needs because we know every business is run differently. You can trust us without worry. If you would like to talk to us, we can be reached conveniently via email.